A bit delayed due to the Holiday, last week’s Chart Track ranks were released this morning. 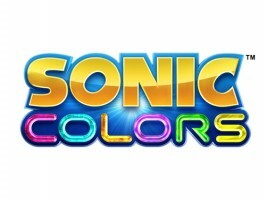 Though Sonic Colors for the Wii remains in the top 40, it did drop a bit versus last week. That’s not necessarily good news when you consider the latest ranks account for the week before Christmas. Colors on the Wii placed 34th on the Individual Units chart. That is only a drop of two places versus the week before. The DS edition again did not make a mark on the ranks this week. Ubisoft’s Just Dance 2 took the top spot. We’ll see how that rank stacks up numerically across Europe and the rest of the world when estimates are released later in the week.